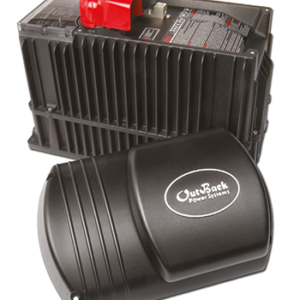 OutBack Power is a privately held company headquartered in Arlington, WA, and is the leading designer and manufacturer of advanced power electronics for renewable energy, backup power, marine and mobile applications. The company is also a member of The Alpha Group — a global alliance of independent companies that share a common philosophy: create world-class powering solutions for communication, commercial, industrial and renewable energy markets. 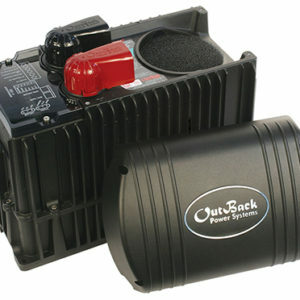 With an emphasis on product performance OutBack has established itself as the product of choice in harsh environmental conditions and applications where product reliability is paramount. 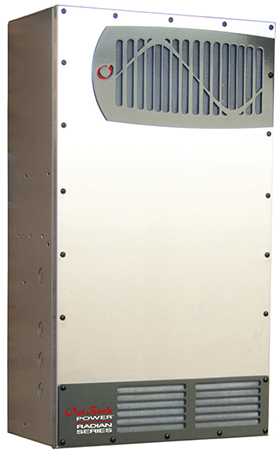 Whether the application is village micro-grids in Africa, rural electrification projects in Latin America, remote off-grid cabins in Alaska, or a suburban home in Southern California, OutBack Power has set the bar for delivering high quality, cutting edge power conversion electronics.